2017 was a spectacular year for Symphony Hill Wines. 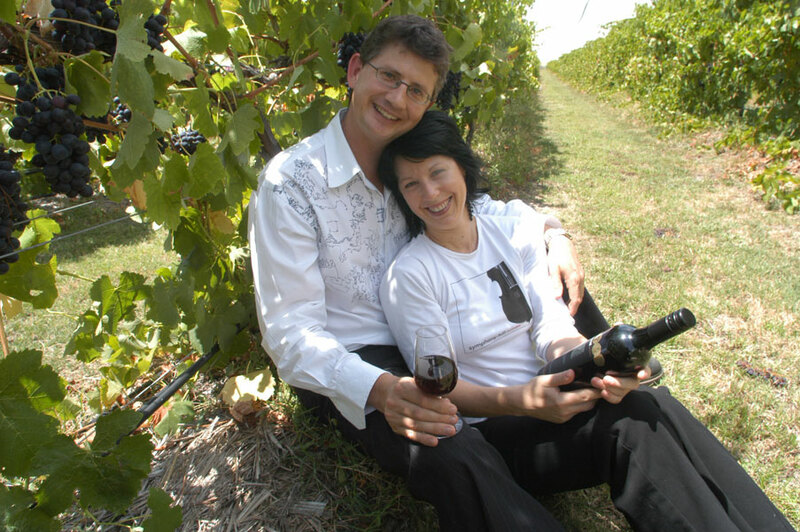 Their winemaker Mike Hayes was awarded Australian Winemaker of the Year! They won 12 trophies including Trophy for Best Alternative White Wine of Australia at the National Wine Show in Canberra. 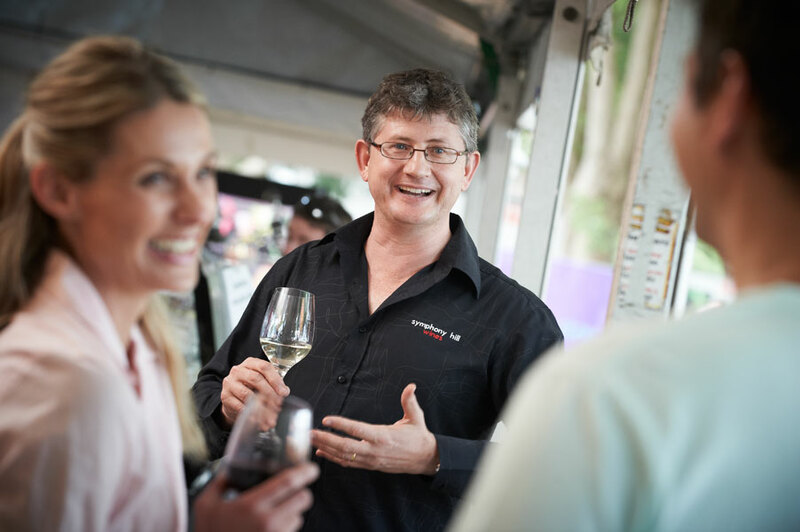 They were awarded QLD Winery of the year, QLD Winemaker of the Year, Best QLD White Wine Trophy and Best QLD Red Wine Trophy. Their wines have been served to the rich and famous including Prince William and Princess Kate, President Barack Obama and the rest of the G20 leaders in Brisbane. Symphony Hill Wines embodies the cutting edge, neo-vino wine movement that dares to take Australian wines in fresh and exciting directions. 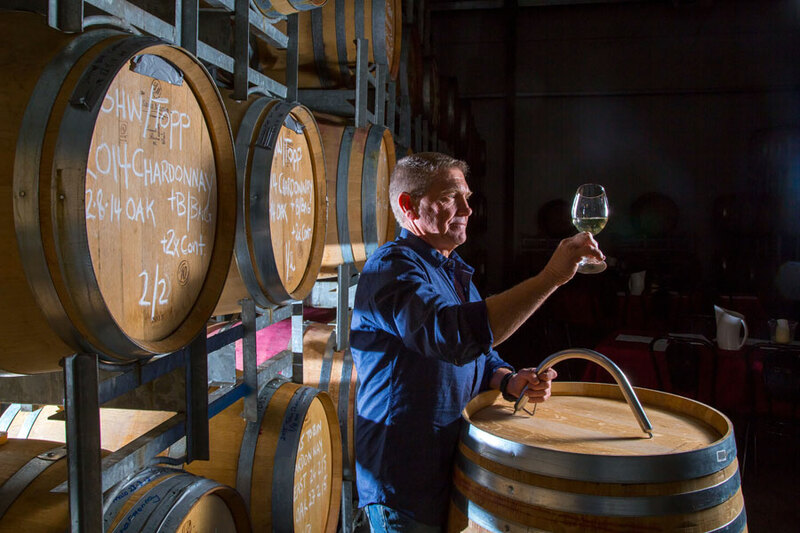 Owner, Ewen Macpherson, defied old school wine snobs and dared to believe he could make world class wines in a wine region of unfulfilled potential – the Granite Belt, QLD. Sparkling’s, sweet whites, whites, sweet reds, reds. 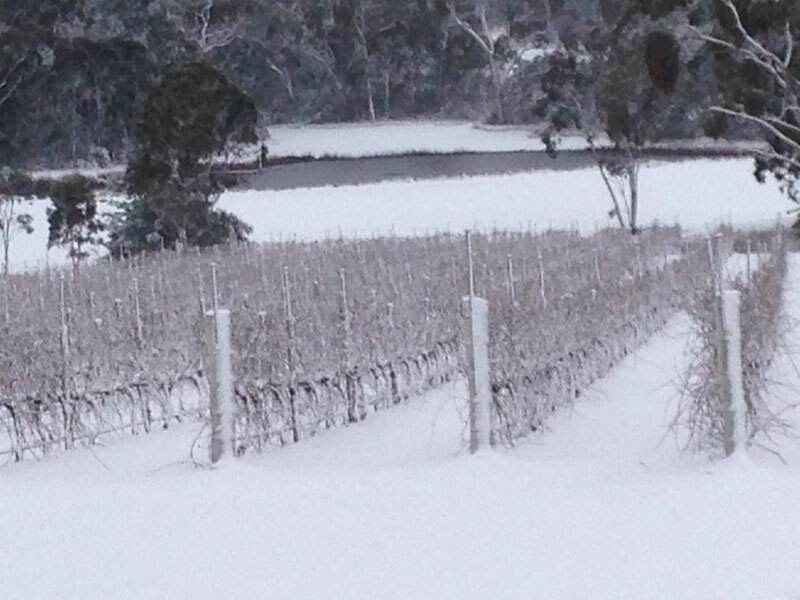 Rated 5 star winery by James Halliday with 49 wines rated 4 stars or more for last 5 years. Only QLD winery to win gold medals at Royal Sydney & Royal Melbourne Wine Shows. Come for a taste of our wines and leave with the thrill of discovering wines that excite. Create memories of a great wine that lasts forever. Many of our visitors become part of our Symphony Hill family where we share the joy and passion of great wine. Those who join our wine club are rewarded with wines made exclusively for them. 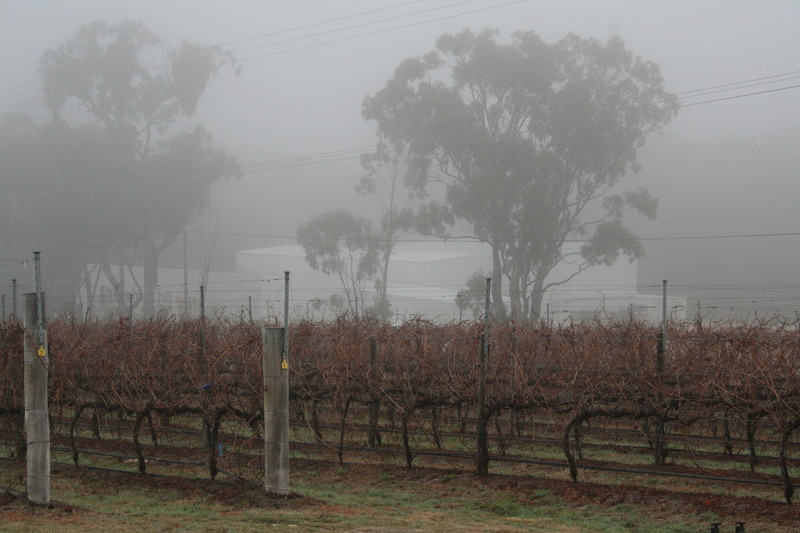 Just like the seasons of the Granite Belt continually change, so to each visit is a new experience where new vintages are released and celebrated. 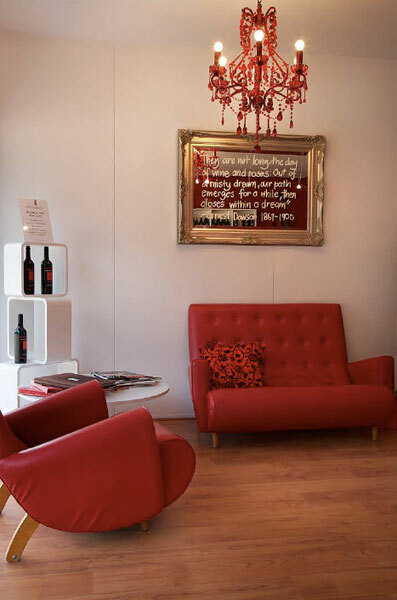 Enjoy our contemporary, funky cellar door with chandelier and reupholstered red leather 1960s whistle lounge. Savour our strange bird wines that are hard to pronounce like our Royal Melbourne Top Gold medal winning Gewurztraminer or discover our flagship Reserve Shiraz served to the royal couple when they visited Brisbane in April, 2014. You will love our contemporary tasting room complete with chandelier and 1960s original whistler lounge which has been reupholstered bright red. We love to spoil our guests, so all our reserve range of wines are open and waiting for your visit! If you would like to a tour of the winery just let us know and we would love to show off our state of the art winemaking equipment. Our tasting room is open 7 days a week from 10am to 4pm. 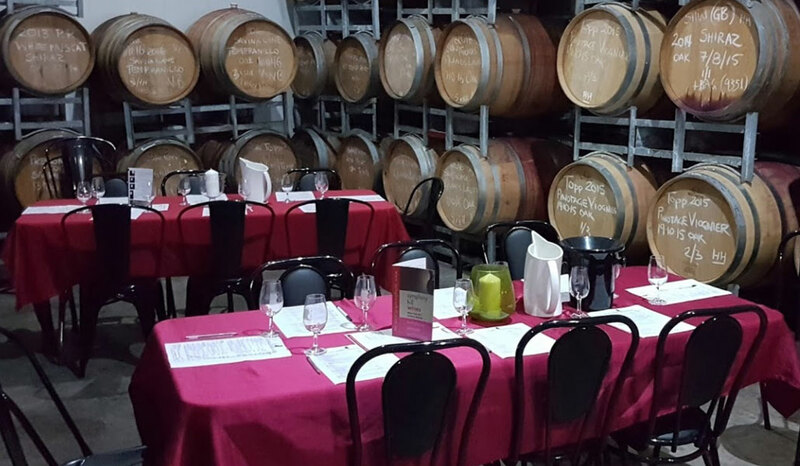 Our barrel room provides the most wonderful wine tasting ambience for your next group visit to Symphony Hill. Please contact us if you would like to book a group wine tasting in our barrel room. 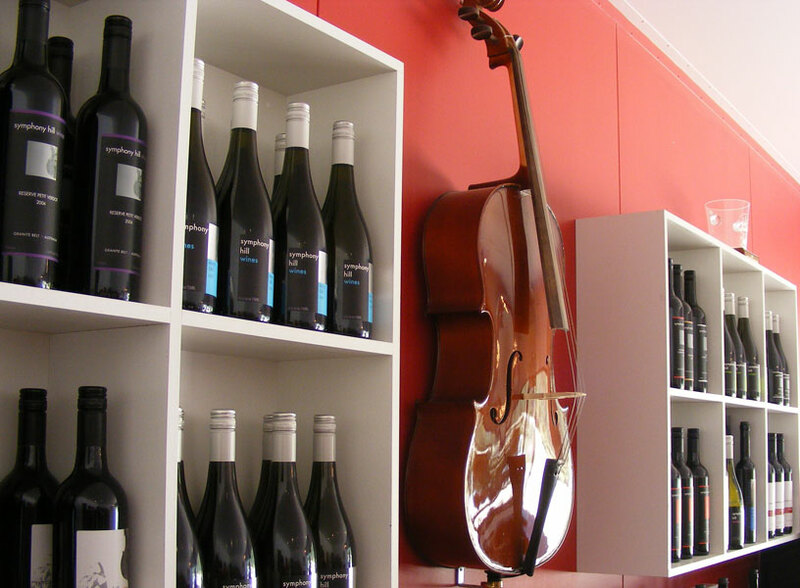 Let us treat you to some of the best wines in Queensland with an ambience to match! There is no cost for this service, simply give us a few days notice. We are able to cater for groups up to 40 people.